1. Ganguly, Kishan Kumar, and Kazi Sakib. "Decentralization of Control Loop for Self-Adaptive Software through Reinforcement Learning." 2017 24th Asia-Pacific Software Engineering Conference Workshops (APSECW). IEEE, 2017. 2. Ganguly, Kishan Kumar, and Kazi Sakib. "A Reusable Adaptation Component Design for Learning-Based Self-Adaptive Systems." ICSEA 2017 (2017): 255. 3. Rahman, Shanto, Kishan Kumar Ganguly, and Kazi Sakib. "An improved bug localization using structured information retrieval and version history." 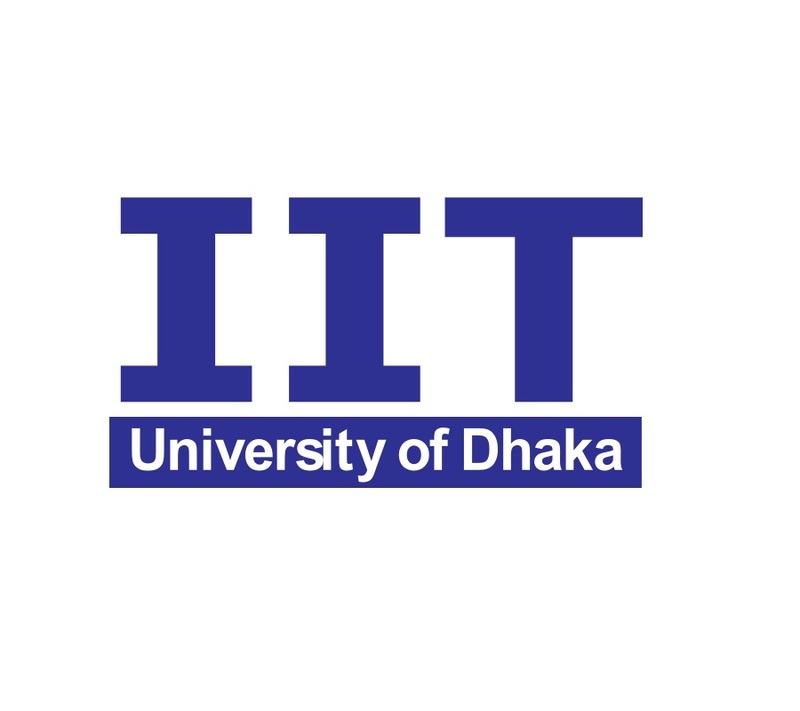 Computer and Information Technology (ICCIT), 2015 18th International Conference on. IEEE, 2015. 1. Ganguly, K. K., Nahar, N., & Hossain, B. M. (2018). A machine learning-based prediction and analysis of flood affected households: A case study of floods in Bangladesh. International Journal of Disaster Risk Reduction.